To celebrate Black History Month, the Midwest Genealogy Center and the Midwest Afro-American Genealogical Interest Coalition (M.A.G.I.C.) 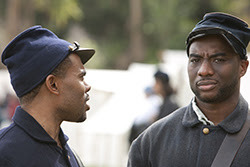 are partnering to present a special event on researching your African American Ancestry during the Civil War period. Join me for two special presentations. 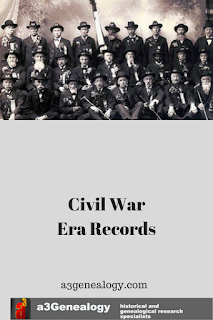 Southern Claims Commission Records / Slave Claims Commission Records. Researching slaveholders in bordering states or your slave/ancestors? 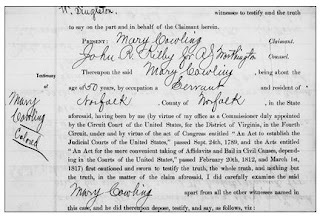 The Southern Claims Commission Records and Slave Claims Commission Records are rich in genealogical treasures (to include Missouri). These collections of property claims hold the names of claimants / slave owners, names of slaves and last slave owner, and accounts from witnesses that often tell family secrets. You may uncover family letters, Bibles, wills, personal accounts, and more. Beginner to advanced. Was your Civil War ancestor one of the 400,000 plus G.A.R members? 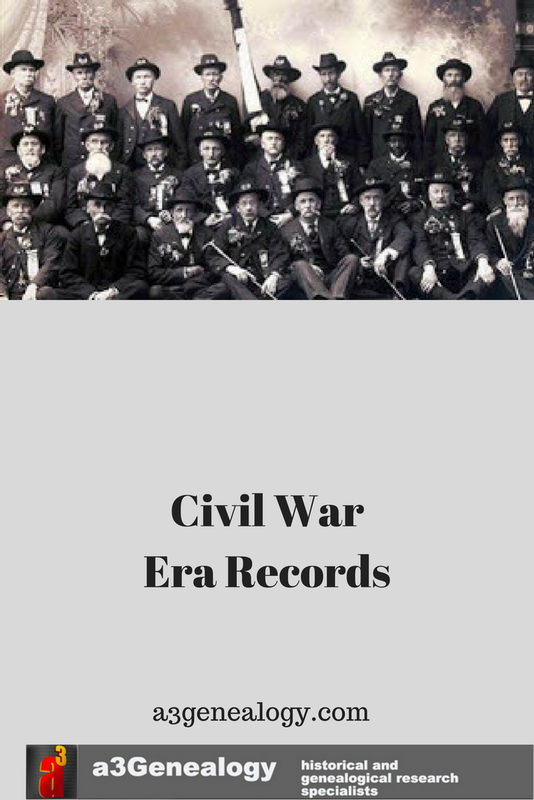 Finding these G. A. R. records and other state-held Civil War Union Veterans’ Association records can be challenging. 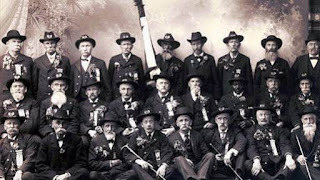 Learn strategies and resources to ferret out your Civil War soldiers’ post-war memberships to the GAR and other popular veteran associations. These records may include parents’ names, dates of births and deaths, and “new” military information. Beginner to advanced. M.A.G.I.C. Genealogists will be available to assist participants with research in the Library at the completion of the sessions. Join us to celebrate Black History Month by networking and getting inspired to research your African American Genealogy! David W. Jackson, author, will be signing and selling Born A Slave.